As shoppers, we’ve all been there. Pull into the parking garage of a store or wander a few feet from the entrance and…there goes the cellular signal. A determined enough shopper might search for a wifi network, but those are rare in stores, even in those with an attached Starbucks where free wifi is otherwise expected. 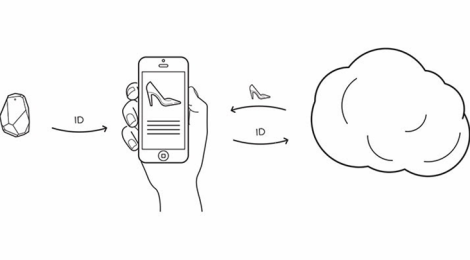 Does not need to be only for mobile shopper. Imagination for hundreds of other applications. Copyright © 1995 - Not Affiliated with Apple, Inc. Receive news and updates on beacon technology! 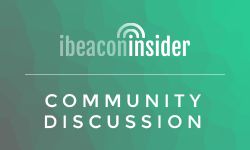 iBeacon.com is your dedicated source for news, analysis, and commentary on proximity and hyperlocal technology. We send no more than one email per week.